I LOVE to travel. I always have. Relaxation vacations are nice but my passion is for the adventurous ones. I like to explore cultures I know nothing about. To be open to their thoughts, practices, foods and beliefs. Being pregnant this year, it was hard to travel far so we enjoyed a US vacation with lots of Native American history and mythology. I felt close to the earth and to my angel in the sky all at the same time. The spectacular redness of the rocks was breathtaking, as was the bright blue sky, the smell of their fresh air and the kindness of the Native American people, who I believe have so much insight into our earth. Thanks to my Apache friend, I will always remember to tap into my gift of the mother clan, the highest order. 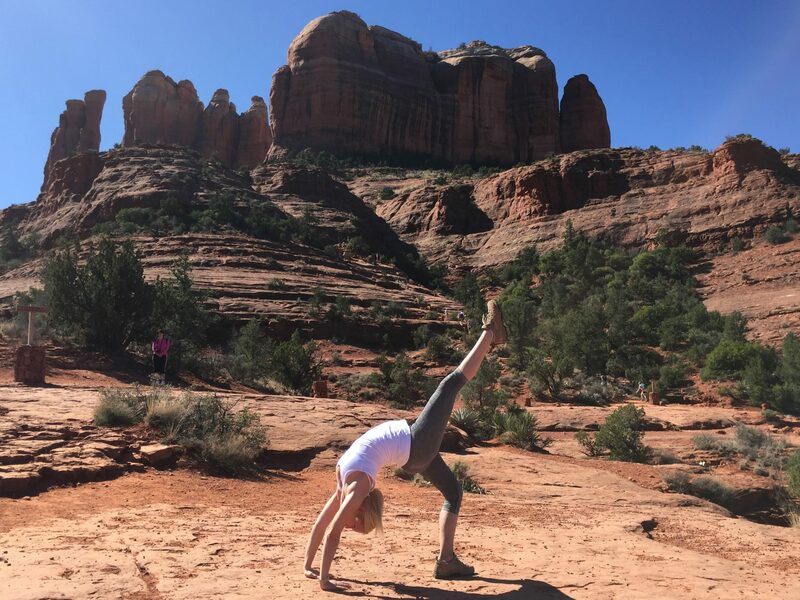 You are a special place Sedona, thank you for enhancing my life.